This interview is a pure treat! 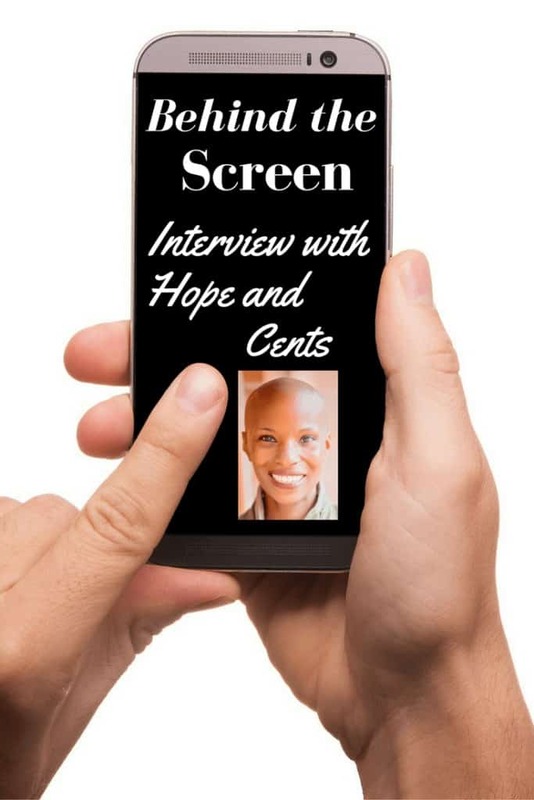 We have Alaya from Hope and Cents. Her site was nominated for a Plutus award for best new blog this year but the best part of Alaya is her story. When I read this interview the first thing that strikes me is that this could easily be anyone I know. Buying a house, getting into debt and waking up and realizing that something needs to change. I love that she is helping people one on one. Make sure to check out her site afterwards, it is well worth your time. Let’s talk a little bit about who you are and where you are coming from. Tell me about your money journey? What got you started in learning about personal finance? 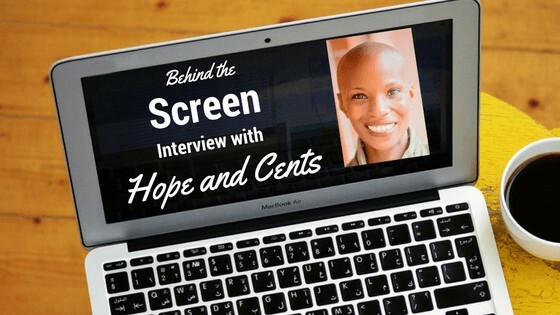 Hi, I’m Alaya, and I blog at Hope+Cents. My blog is all about providing encouragement, information, and hope to those looking to make changes in their finances. In addition to blogging, I also coach individuals and couples one-on-one to help them achieve their financial goals. My passion for helping others with their finances came as a result of waking up to and getting out of my own financial mess. Like many others, even though I had a decent income, I “found myself” living paycheck-to-paycheck and deeply in debt – to the tune of $74,000. After a couple of wake-up calls left my husband and me with no possible way to continue to live beyond our means, we took steps to clean up our debt and start living within our means for the first time in our lives. The journey of paying off my debt also resulted in a career change. I was a clothing designer at the time but started informally coaching friends and co-workers. After paying off the debt entirely, I trained to be a financial coach and later transitioned out of my career in fashion. Currently, I work in church ministry for my day-job and coach on the side. My goal is to coach and blog full-time. 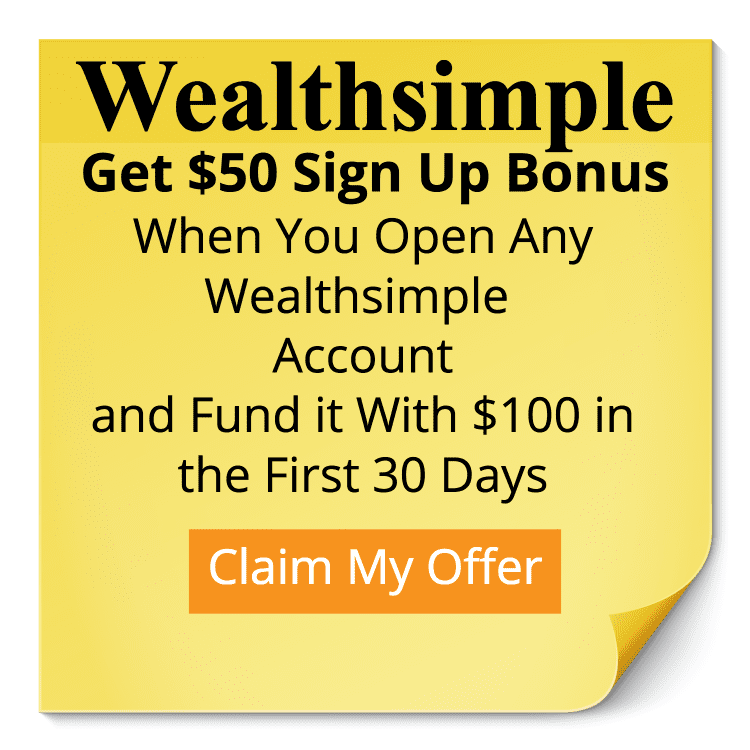 I remember very clearly what it felt like to be hopeless about my financial future, and my mission now, through my blog and coaching, is to let others know that every situation – even theirs – has hope. 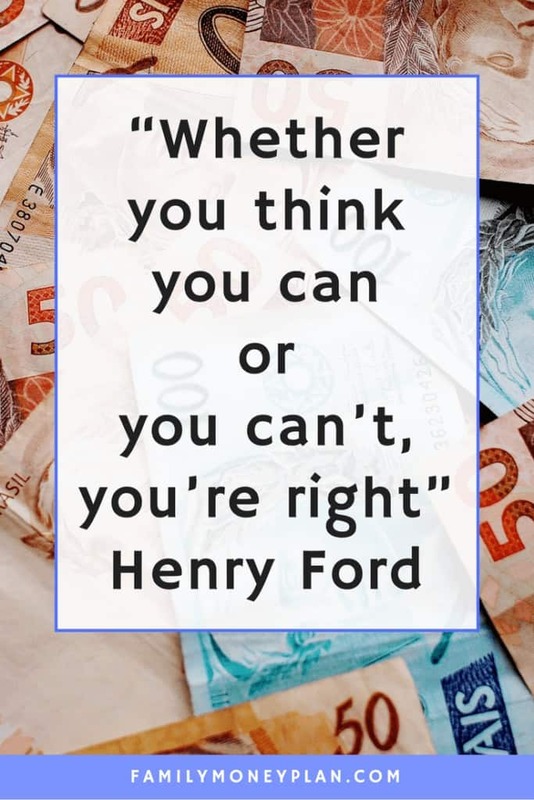 What would you say the biggest money obstacle has been for you to overcome? Learning to live within my means. It sounds silly to say this, but it never occurred to me that life without debt was possible – or that debt meant I was living beyond my means. I assumed that going to college meant you had student loans, driving a car meant you had a car payment, and if you wanted to buy things – anything – you did it with credit. My world was turned upside-down when I discovered there was another way. How has overcoming that obstacle changed you? Learning to live within my means has changed everything for me! All my financial decisions are made from that perspective and as a result, I make completely different decisions than I would if debt was an option. My sense of contentment and sense of gratitude have increased and are continually challenged – which I think is a good thing. Are there any obstacles you are still working on ? There’s a moment in the Godfather 3 when Michael Corleone is trying to get out of the “Family Business”, and he says: “Every time I try to get out, they pull me back in.” What is one bad money habit you just can’t seem to shake? Lately, I’ve picked up the habit of eating out more often than I should. That hasn’t been a problem in the past, but in the last few months, between work, blogging, and family, I can’t seem to get it together enough where dinner is planned, and I have the time and energy to cook. If you were to start your money journey all over what would you do differently? Hands down I would be more intentional about finding free and low-cost experiences for my family while we were paying off our debt. We were super intense during our journey, which I don’t regret, but I think we could have been more creative in that area. What is your proudest money accomplishment? Paying off $74,000 of debt in two years! When I look back, it still kind of doesn’t make sense that we paid off that amount of debt in such a short amount of time! Who is your money hero? David Bach. He’s the first financial expert that I understood. I first encountered him by watching Oprah, so does that technically make Oprah my money hero? What was your worst money mistake? Buying a house – at least the way I did. My husband and I let our house fever get the best of us and bought a house with pretty much no money down in 2006. Our financing was the most “creative” ever. 1st and 2nd mortgage, adjustable rate, interest-only, balloon – you name a bad term, we had it. When my husband lost his job in 2012 and we needed to relocate, we were severely underwater and had to short-sell our home. What was your first money lesson? If you don’t manage your money well, it is likely to disappear. As a little girl, I had quite a bit of money saved in piggy banks but I was not careful about where I kept them or who knew about them. I think I even flaunted them a bit. Well…my precious piggy banks were all raided by a relative. Tough lesson for a nine-year-old, but maybe that was also a lesson in what can happen when you hoard your money? What money habits do you see in yourself (or others if you are perfect) that make you cringe? Making excuses. (Like I did earlier about eating out.) Also, expecting results without being willing to make changes or sacrifice. Would you classify yourself as a Spender or a Saver? Saver. But I might also be a repressed spender as there are times when I’m tempted to binge-spend. What’s the one personal finance book that had the biggest impact in your life? The Total Money Makeover by Dave Ramsey – I owe my debt-free journey to that book. Ok now for some non-money questions. Give me a list of your top 5 foods? What is your favorite drink (alcohol or non-alcohol)? What kind of daily traditions or habits do you have? I’m kind of a homebody, so I love coming home in the afternoons, putting on some music, and burning candles. Coke or Pepsi? I usually avoid soda, but when I crave it, it’s definitely Coke. I’m a huge music fan, what’s one (or more) of your favorite albums? What’s the one movie you could watch over and over again and never get tired of it? Bridesmaids. I wish my choice was a bit more intellectual, but oh well. I would rather swim, than sink. What has surprised you the most since starting your blog? I had no idea how diverse the personal finance blogging community was! Because finance tends to be a male-dominated industry, I love that this community offers so many voices from women as well as voices representing a variety of cultures, ages, and messages. I think this is important because we are providing options for people to find the message and voice they identify with. Where can people find you online if they want to get ahold of you? There you have it! What a great post, head on over to see her amazing site or if you have a comment or question leave it in the box below. Dang, Alaya, our stories sound very similar. I also had the bad names mortgages on a home we bought in 2006, lost my job in 2010, had to short sale it in order to relocate for a job. Those were rough times! Glad to hear you’re in a better position now! Also good to learn a bit more about you. Now I’m off to make a BLT with avocado! LOL, Ty! (The BLT part, not the home part.) Wow, very similar stories! Glad we are both doing better. Thanks so much for reading! Andrew, thanks so much for having me on! This was a lot of fun, and I love that you do this series! Thanks for doing the interview Alaya. You did great!